It’s Follow-Up Friday: West Wing Wordplay edition! 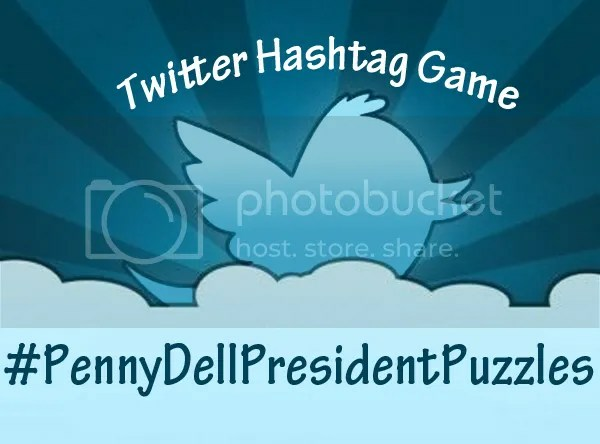 And today, I’m posting the results of our #PennyDellPresidentPuzzles hashtag game! 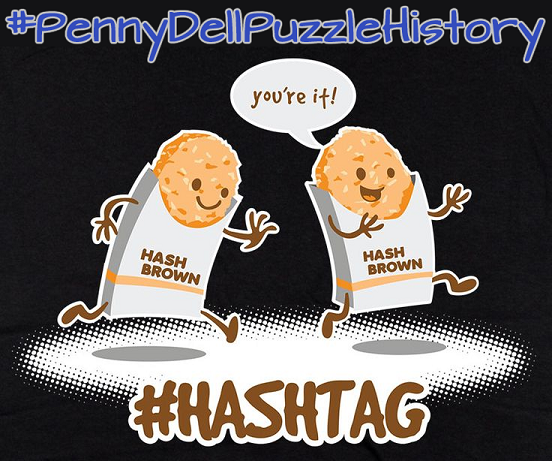 For much of 2015, we collaborated on puzzle-themed hashtag games with our pals at Penny Dell Puzzles, and we’re doing the same in 2016 (after a one-month hiatus to recharge our brains)! We’re starting off with this month’s hook in honor of Presidents’ Day: Penny Dell President Puzzles! We’re mashing up Penny Dell puzzles and anything and everything having to do with the presidents, vice presidents, their campaigns, their accomplishments, whatever you can think of that’s puzzly and presidential! Examples include: Baracks and Mortar, John Missing Tylers, and Crosswording the Delaware! “Four Square and seven years ago…” / Four-Most and Seven-Up ago . . .
Freedom of the (Penny) Press! Tippecanoe and Tyler Two at a Time / Tippecanoe and Two by Two / Tippecanoe and Tiles, too. Guess Who’s Calling But Hoover? In Your Heart, You Know He’s Right of Way! In Your Guts, You Know the Odds Nuts! A Leader, for a Change of Scene! Putting People First and Last! Have you come up with any Penny Dell President Puzzles of your own? Let us know! We’d love to see them!